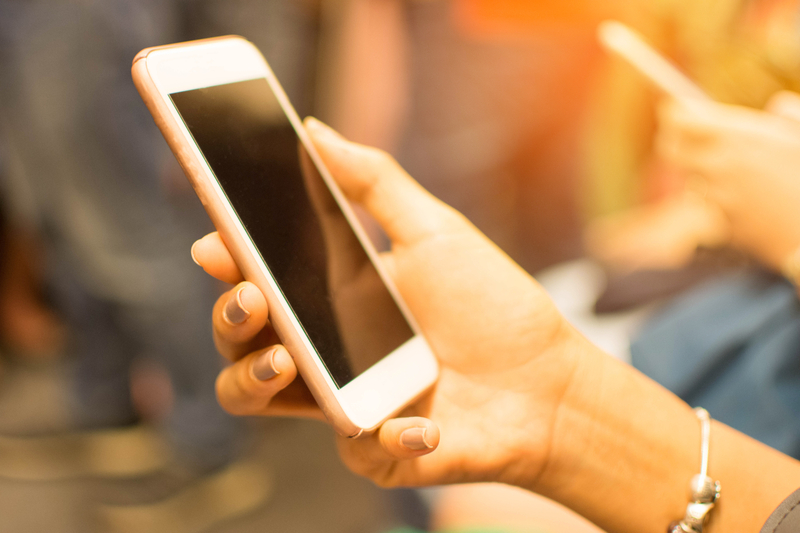 The Ninth Circuit Court of Appeals recently ruled that the Federal Trade Commission (FTC) could proceed with a lawsuit filed in 2014 against AT&T, based on alleged “throttling” of consumer data. According to the FTC, AT&T failed to inform consumers that their mobile data speed would be slowed by as much as 90 percent (or “throttled”) after they reached a certain level of data usage during each billing cycle. This alleged practice harmed people who paid for an unlimited plan and thus expected that they could receive as much data as they wanted without interference. Many consumers canceled their agreements with AT&T because of the “throttling” issue, but then AT&T charged them early termination fees, amounting to hundreds of dollars. This practice may have affected as many as 3.5 million people, some of them several times each. A year after the FTC brought the lawsuit, AT&T asked the lower court to dismiss the case. However, the federal district court denied this motion, and the Ninth Circuit agreed. The higher court felt that the lawsuit fits within the FTC’s mission of protecting consumers from harm caused by deceptive business practices, based on its authority to help regulate commerce. “Throttling” data for reasons other than actual network congestion constitutes a deceptive practice in the FTC’s view, and the Ninth Circuit ruled that this adequately supports a claim. That said, the eventual outcome of the case remains undecided. Read the full opinion here to understand the court’s reasoning further.